Security is essential regardless of whether it's for your home or business, and keeping either one protected requires having the right kind of tools. When it comes to security, there's no better choice than an IP video solution. While you could settle for an older analog-based system, a cloud-based video surveillance camera is really the best option for the job. The good news is that modern technologies allow any business to modernize their security coverage at surprisingly affordable pricing. 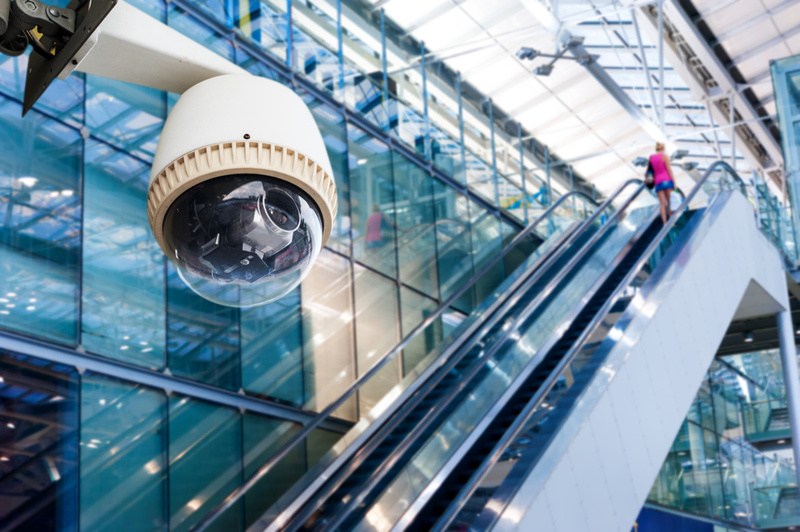 As the new face of commercial security, cloud-based IP video surveillance offers far more benefits and advantages over older surveillance options. One significant advantage is the convenience of being able to use iPads, tablets, smartphones, or PCs to view your feeds in real time – which leads into its ease of use. You can instantly see streaming or stored video on your device of choice with one or two clicks on an app, meaning you never have to worry about a broken or unplugged DVR resulting in recordings not being saved. This feature gives you peace of mind that you can't get with any other system. There are a whole host of other advantages that come with a modern, hosted cloud-based video surveillance system. Another important example is the police response time. When your video surveillance system has the capability to send a video clip of a crime in progress along with the incident notification, it provides clear evidence that this is not a false alarm and may command a more immediate police action on your behalf. When it comes to modern security and surveillance choices, there is no better choice than a cloud-based IP system. Whether you're looking to keep your home or your business safe, Ovation Technology Group will get you the best option for your security needs. Give us a call, and we'll get your Cloud-based Video Surveillance System with IP Cameras installed and you'll never have to worry again.